Asthma is caused by “ticklish lungs,” or spasms of tiny muscles surrounding airways that occur in response to the slightest irritation. There are any number of triggers. 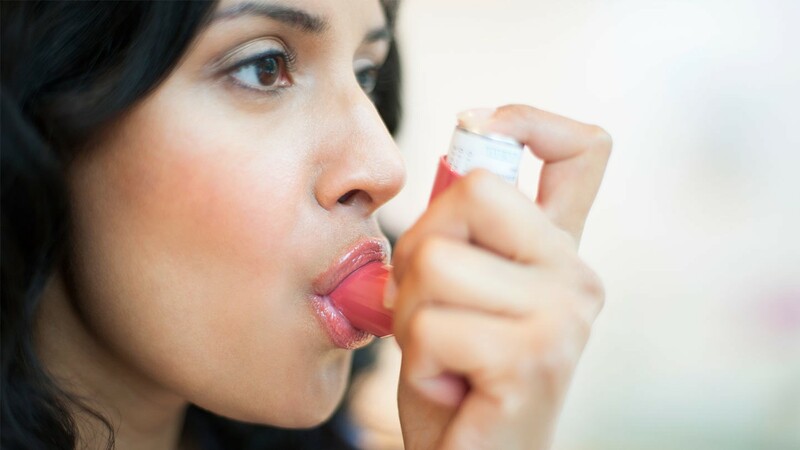 Changes in temperature or humidity, pollen, dust, microscopic mites, smoke, food additives, metabolic changes during exercise, and fluctuations in blood sugar can trigger the chest tightening and wheezing characteristic of asthma attacks. Lung tissue can be made less ticklish with supplements and lifestyle changes; medications also have a place in a responsible asthma plan. Antioxidants are depleted in most asthmatics. Vitamin C with biofavonoids, E, and B vitamins, particularly B6, and Coenzyme Q10 are needed to help repair lung tissue and defend against allergies and infections that make symptoms worse. Magnesium, manganese, and selenium calm and relax smooth muscle, including the lining in the lungs. When taking a calcium/magnesium supplement the ratio should be 2:1. Use chelated forms for improved absorption. Vitamins and minerals can also be found in dark green leafy vegetables such as spinach, romaine lettuce, parsley, and kale. Eat them fresh, raw, juiced, or lightly steamed. Methylsufonylmethane (MSM), an organic form of sulfur, is another mineral that benefits “ticklish lungs.” The anti-inflammatory properties of MSM make it useful for bronchial asthma. Do not confuse this remedy with sulfites, a preservative that may trigger attacks. While a glucose tolerance test is diagnostic, many asthmatics have frequent blood sugar fluctuations that make them more susceptible to lung irritants. A diet of small frequent meals plus avoidance of sweets and refined starches will keep blood sugars level throughout the day. Unprocessed foods such as whole grains, lean meats and fish, and salad or Asian vegetables are best. Fruit should be eaten on an empty stomach. Omega-3 essential fatty acids, or good fats, such as avocado, walnuts, flax and hemp seeds, or wild caught coldwater fish are very important for lungs and to fight depression. Eating unprocessed foods eliminates many additives that can trigger asthma attacks. 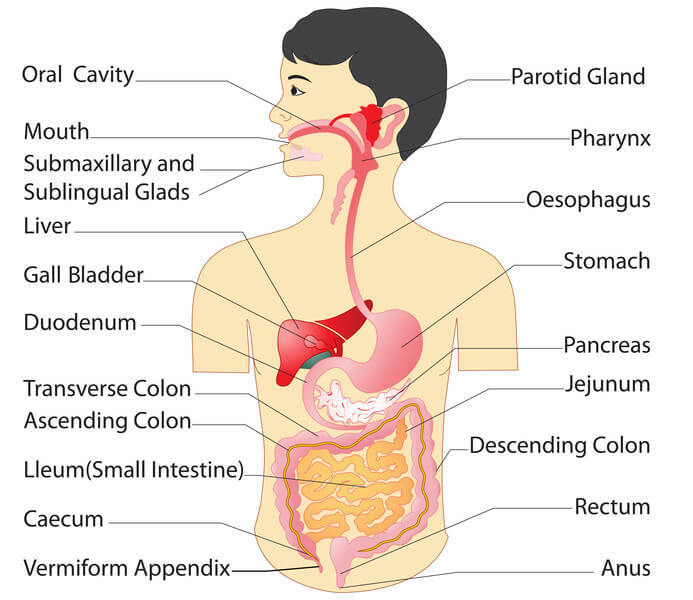 Artificial colors, flavors, flavor enhancers, and preservatives cause wheezing in many individuals. Allergy to milk protein (casein) is common in asthmatics, others may also be sensitive to gluten (wheat, barley, rye). Elimination and rotation diets are the best way to determine offending foods. Just because immediate asthma symptoms are not experienced after eating gluten or casein does not mean a steady diet of these substances has not caused an inflammatory response in the body that leads to asthma symptoms. The help of a naturopathic doctor can be invaluable in getting to the bottom of dietary reactions. Swimming, singing, blowing up balloons, and playing a musical wind or brass instrument are all activities that build lung strength and capacity. Breathing into and out of the belly makes better use of the diaphragm and increases oxygenation even during asthma attacks. It is an effective technique for eliminating the panic that makes breathing difficulties worse. Forward leaning postures that are part of a regular yoga practice help the body to exhale completely, something asthmatics do far too infrequently. The author’s specialist, Dr. Arthur Davis of Loma Linda University, treated her for asthma that she’d had since the age of two. It was his advice, “Avoid cow’s milk and take magnesium and you can throw your inhaler away,” that led to better control and eventual freedom, though it wasn’t quite that simple. Careful monitoring, using the lowest effective dose of medication combinations, and lifestyle changes went hand in hand with patience and determination. Today, the author does not need medication and has no asthma symptoms. The attack on Pearl Harbor took place in the 7th of December, 1941. By the said time though, most people around knew that the USS Arizona is no longer considered the newest and longer ship. It was also the occurrence when the Navy lost faith in believing that the battleships and aircraft carriers do not have any future in lasting for long. It was then that the USS Arizona traveled the whole world. 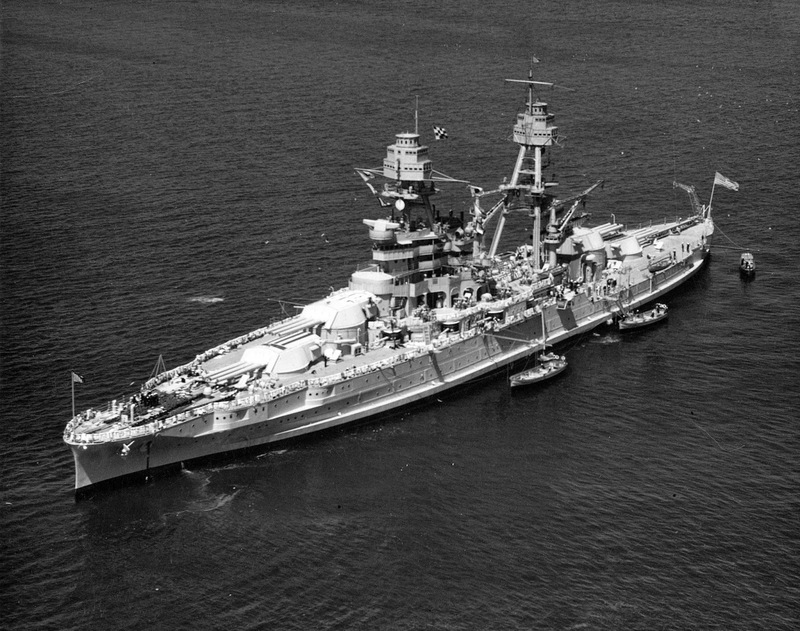 There are still other USS Arizona facts that are meant to be learned. What are these? During the building of Arizona, New York Times commented about it. It was believed that it will be New Pennsylvania’s sister ship. Both were perceived and seen that time as the most powerful and biggest in the world. It was true both for defense and offense. It was even dubbed to be the most superior which was ever created and constructed by the superdreadnought. The said ship was launched prior to the declaration of the World War I. To be more specific, this was done three days before it. Many believed that the new ship will be moved so that the fight may be continued in Europe. However, Arizona had to stay away because there were risks involved and these include u-boats. Because of the crashing of Arizona, Captain MacGillivray has to be martialed in the court. The mentioned crash was done with the help of a fishing trawler. From the 37 sets which aboard the USS Arizona, almost twenty-three died. This came with the trios. The total number was estimated to be around 77.62 in which 77 were then killed. This occurred on the 7th of December, 1941. It came from a stellar band indeed. In order to reach the battle of music, they had to go through it on the 6th of December. They did not go for performance though since they were qualified already. The competition was planned to be witnessed by many. A member of the band died on the 7th of December. The corroding metal which originated from the USS Arizona was then placed on ice. After which, it was sent and even directed to Harvard because it was intended to be studied by Ralph Mitchell. During the examination, three major kinds of bacteria were discovered. These were fed on the oil which was then leaking from Arizona. It was even noticed that the corrosion was speeded up by the bacteria. This was directed towards the monument. However, corrections were not undertaken because there were issues in funding. Eventually, the whole band was lost in attack. This occurred in the USS Arizona. Half of the casualties were hit for a couple of times by the bombers coming from Japan. These people were then found on Pearl Harbor. This caused the sinking. There were also 1,177 men who were killed. Almost 21 members of which were said to be a playing member of Arizona. This was referred to as the U.S Navy Band Unit or the NBU. The geographic position of the earth is totally different and that’s why the countries are always having various seasons. Most of the people are interested to find the facts about the Sea, Forest and Mountains but they can find more interesting facts about the Volcano too. The volcano eruption is a natural event and the users can enjoy it from long view. When the earth absorbs too much of heat and it will be released through the volcano. Shield volcano is very famous and the can find some interesting shield volcano facts here in concise. The shield volcano looks similar to the Hawaiian Warrior’s shield, when it is viewed from the low-angle profile. The volcano appearance is same to the shield because its width is 20times more than its height. Some of the shield volcano is located near Hawaii and that is 8,000 meters above from the sea floor and 12,000 meters above from the base. It is one of the largest volcanoes of the earth. The shield volcano forms after a big eruption and the lava flow on the surface. It will flow due to the Flank Fissure System and in some cases summit itself. However, the bigger lava shield forms after a major eruption. The lava will travel through the slopes and flow and after several eruptions a base material will form. The lava flow of shield volcano flows several kilometers and makes the sloping flanks across the surface. The shield volcano erupts due to the magma is moving from the Earth’s crust. So, the giant rocks or the liquid lava will be erupted from the magma chambers. Sometimes only the ash can also erupted by the volcano and this is a rare event. The shield volcano has 43 volcanoes including the Mauna Loa. The Mauna Loa lastly erupted on 1984. Mauna Kea is one another shield Valona in Hawaii and it is probably million years old. It is an independent volcano and its eruption has started in 1983. The users can find many shield volcanoes in the Iceland too. The volcanoes of the Iceland are 5000-10000 years old. These are symmetrical and its eruption occurs from its peak. The Galapagos Islands also very famous for the shield volcanoes and these are 4.2 million years old. It is erupting since April 2009. The Shield Volcanoes usually creates both steep upper flanks and angle lower flanks. The Auckland Island near to the New Zealand also has some shield volcanoes but they are formed up to only 5.5 kilometers. It is erupted 550 years ago. Similarly, the users can find many other facts about the shield volcanoes in the online platforms. All the informational about volcanoes will be amazing and let the readers to learn facts of nature. It will be very useful to the readers and for the tourist who are going to visit the above mentioned islands.